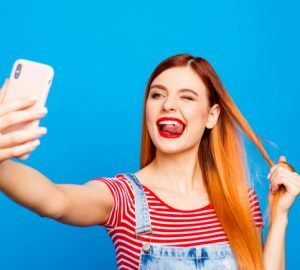 The most potent Instagram influencer is one that have an engaged following across multiple social media platforms in addition to Instagram, such as YouTube and Twitter. It's also important to build a blog that attracts daily target market traffic. The more platforms you can promote products and services across, the more valuable you will be perceived as by brands. 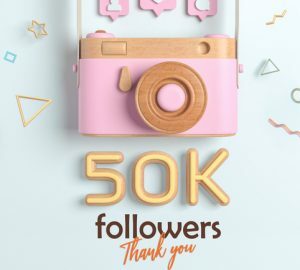 Once you have built an engaged Instagram following of two to three thousand users, you can start monetizing your Instagram account. Make sure you've collaborated with a few brands via an influencer platform first before moving on to the following phase. 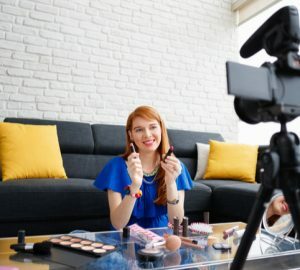 There is a pool of brands on these influencer sites waiting for influencers like you to promote their products in return for free gifts when you're starting out on your influencer journey. Who doesn't love complimentary gifts?! Use this Instagram Money Calculator to work out how much you can charge the brands you work with reasonably. Enter your Instagram username. This intelligent software will quickly calculate your engagement rate based on your 12 most recent posts, and give you a range of estimated earnings per post. If you're just atarting out, choose the lower estimated earning to pitch new brands. If you're an established influencer with lots of experience and a strong feed, go for the highest estimated earnings per post. It's critical that you post to Instagram consistently every single day. Why? Because if you don't, your engagement rate can drop, and it's your engagement rate that brands are looking at to ensure that you can generate brand awareness for their products or services. 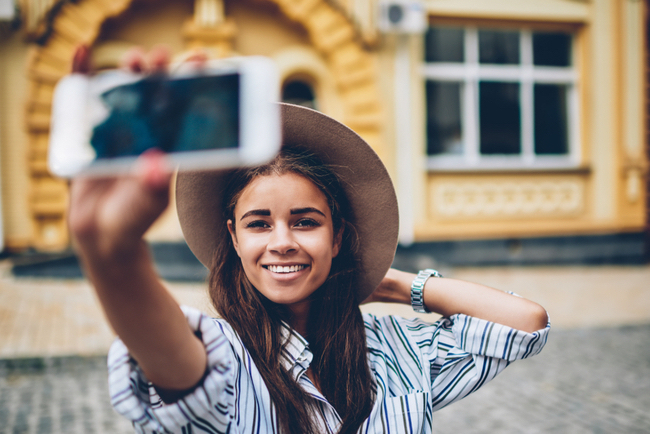 How did you stay on top of your Instagram game? Tweet me @lorenridinger.